Tough love in the English dressing room. On 18 March 2017, England came to Dublin with a Grand Slam in their sights. They were blown off the park but had a championship title to console themselves with. 364 days later, on St Patrick's Day in London, Ireland arrived and were looking for a Grand Slam of their own. The Six Nations title was already in the bag, but they left with that, a Triple Crown and the Slam achieved. Danny Care and his England teammates had to wait on, after the final whistle, to acknowledge Ireland's lifting of the silverware before exiting down the tunnel and leaving them to celebrate. "Ireland deserved to win. "@DannyCare says England weren't good enough to beat Ireland, who deserved win at Twickenham, and win the Grand Slam. 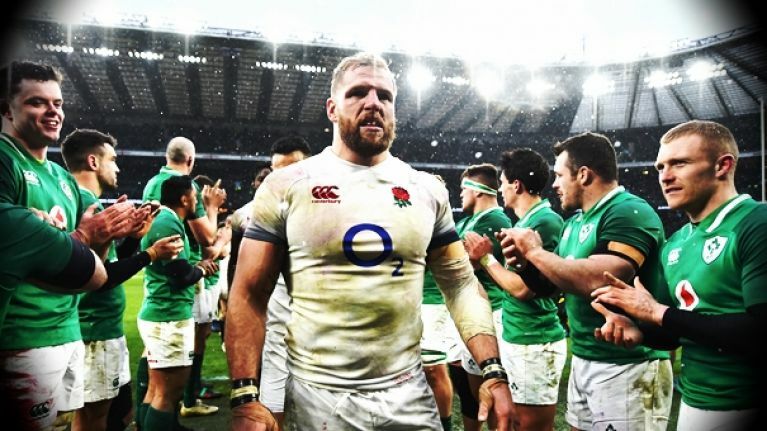 Care was an extremely gracious and humble guest on the BBC's Rugby Union Weekly podcast and he revealed how tough it was to wear that 24-15 loss. "It was tough to watch, you know. To see a rival team, in your stadium with all their fans still there, lift a trophy that we'd put everything in to win again. "We all walked back in, sat back down. Dylan [Hartley, the England captain] stood up and said that the true test of our character is now how we respond to this. "We've had it great for the last few years and everything has gone for us - everyone has said how great we are - and now it's completely turned. Everyone is saying how bad we are and it's up to us to stick together. This was the exact message that Dylan first said; and then Eddie [Jones, the England head coach] said. "Eddie said it was now all about how we react now, when we go back to our clubs and how hard we are going to work to be better players in all departments." Next up for England, who went from champions to fifth place finishers this year, is a trip to South Africa to take on Rassie Erasmus' South Africa. 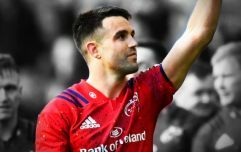 Their task is set to be even harder as the former Munster director of rugby is set to include many foreign based stars in his Springboks squad this summer.